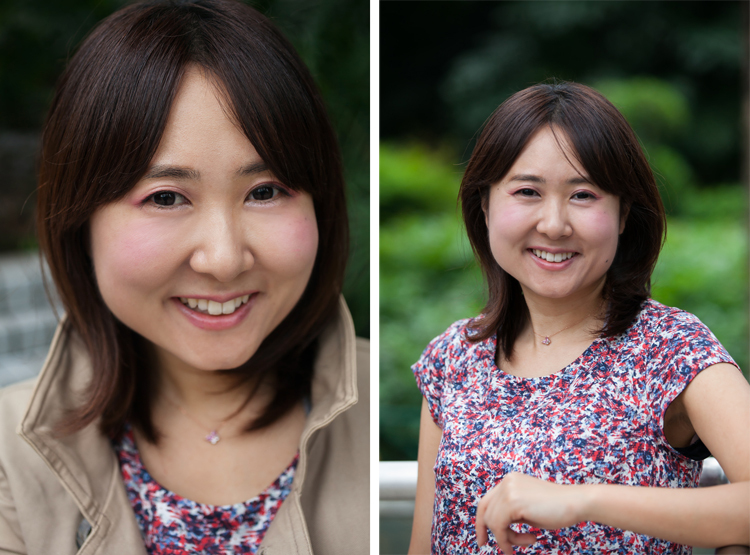 Ayumi wanted to take some new profile photos for social media such as LinkedIn and Facebook, and I’m so lucky she chose me as her photographer! Interestingly enough, she found me through my wedding photography guide on Sassy Hong Kong. Though this project wasn’t wedding-related, she liked my portfolio of outdoor portraits and natural photography style. We met up in Admiralty to start off our photoshoot at Pacific Place. 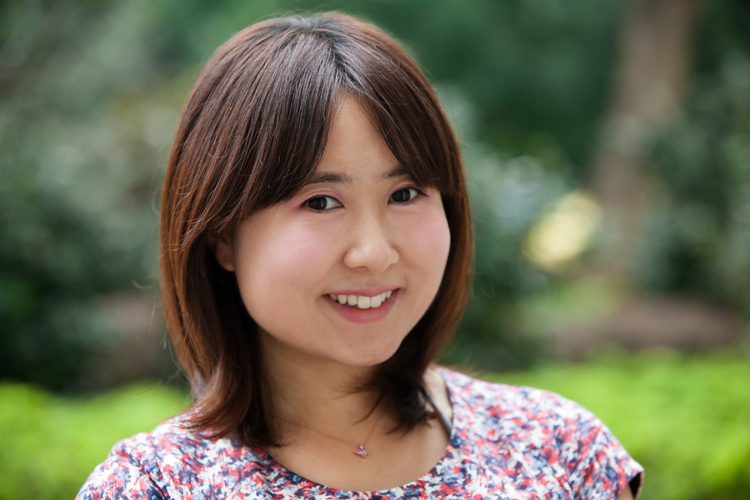 Although Ayumi intended to use her portraits for both personal and professional settings, she requested that the photos had a natural background. We spent some time at Hong Kong Park, where there was plenty of foliage to choose from. Towards the end of the hour, we went down the hill through the Cheung Kong Park and finished the portrait session at Chater Garden in Central. In general, I find that my photography subjects take a little time to relax to the camera and need breaks in between to refresh their mind. That’s partly why I enjoy taking portraits outside a studio, to provide my clients a less stiff setting so they can ease into the photography process. Besides, I find myself feeling a bit claustrophobic inside a studio and love working with natural light for portraits. Since we had our pre-session consultation over the phone and I hadn’t met Ayumi before, we spent some time getting to know each other in between snaps. Though we started off the photoshoot as strangers, by the end of it I felt that I had made a friend! 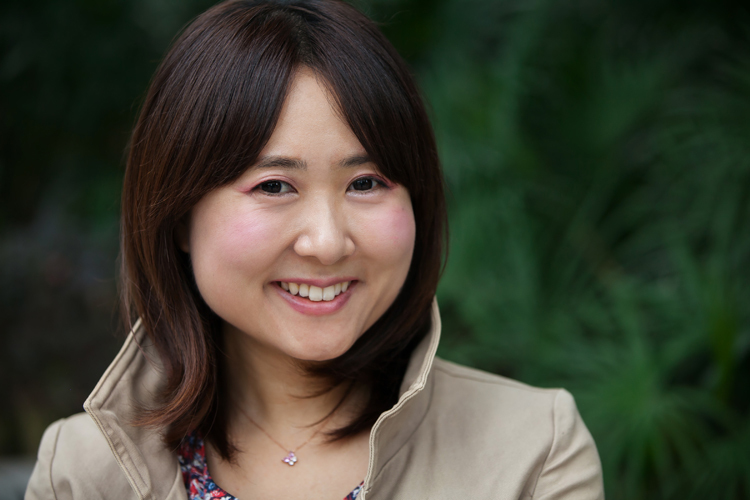 Thank you so much Ayumi, it was a pleasure being your photographer!